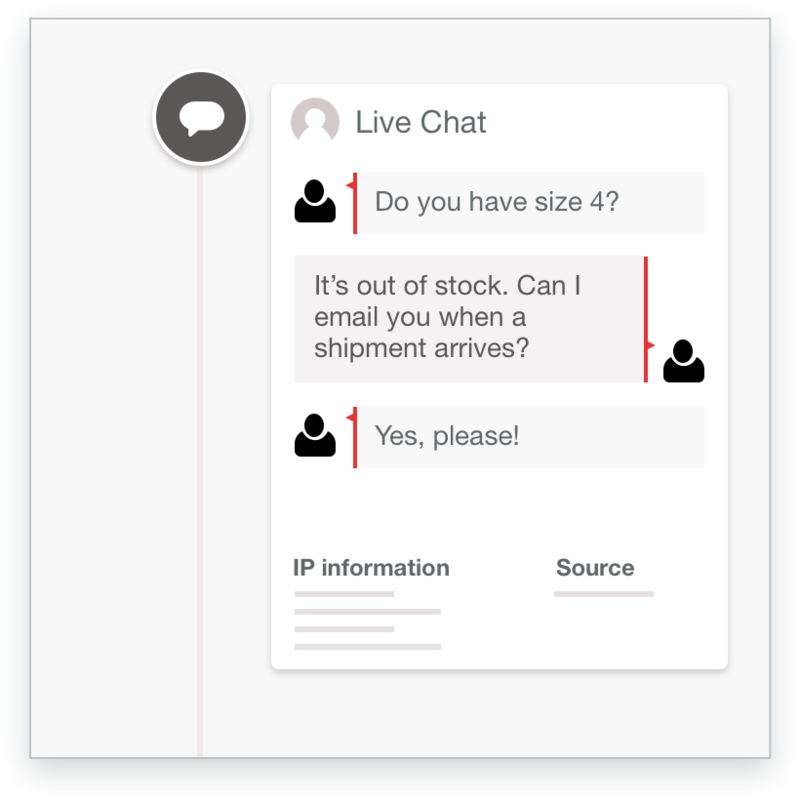 Olark and ActiveDEMAND have partnered to bring you a live chat integreation that provides actionable customer insights. ActiveDEMAND’s integrated marketing platform helps you streamline your campaign management and attribution reporting, while bringing in Olark chats to create new contacts and easily follow-up with campaign contacts. 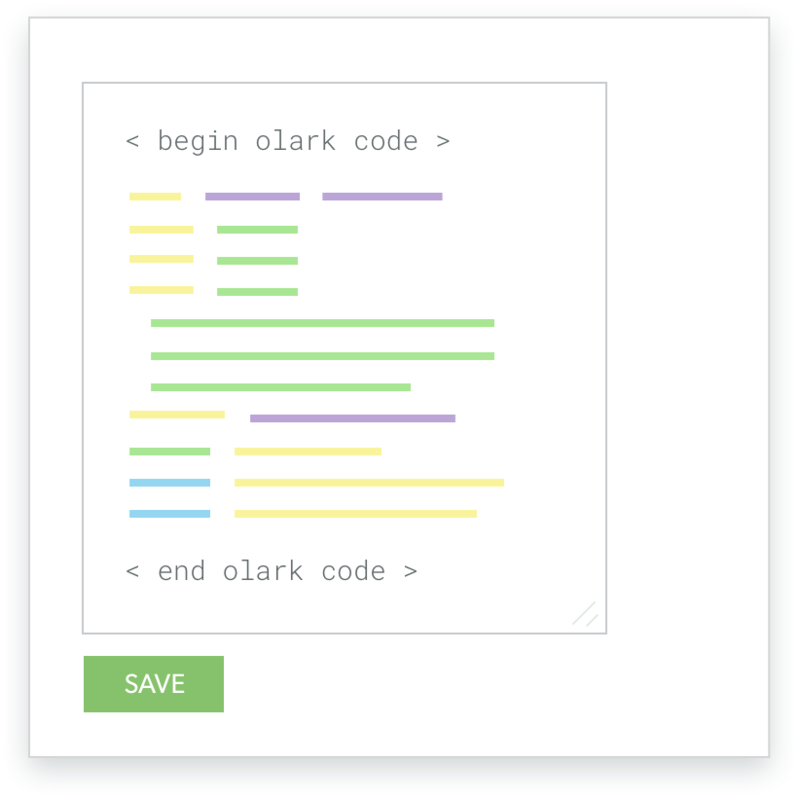 Make sure both your Olark install code and ActiveDEMAND code are on your website. 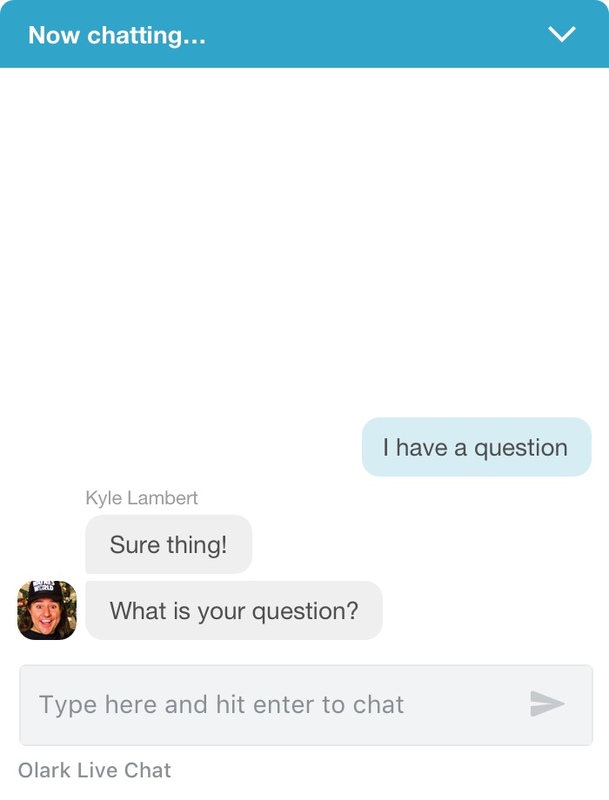 ActiveDEMAND will detect chats on your website and add them to the Contact. Here's a how-to guide for connecting Olark and ActiveDEMAND. Ready to turn on the Olark and ActiveDEMAND integration?